At Bellurgan Precision, we currently employ 90 highly skilled personnel. Operating from our state-of-the-art facility on a 32,000 sq metre site, Bellurgan continues to refine and improve processes and methodologies to allow us to offer the best possible component solutions to established and new customers alike. Maintaining our long established ethos of engineering excellence and partnership, Bellurgan Precision has re-organized into three individual sector specific entities (Medical, Aerospace and Electronic) to better serve the evolving needs of our growing customer base. Each division of our company offers the same guaranteed high quality service levels, whilst allowing and encouraging the internal development of industry specific specialists. These actions further reflect the trust and commitment we are privileged to enjoy today with many industry leading participants, right across the globe. We now offer fully integrated, end to end, component solutions to all our customers. Specifically developed and tailored solutions that combine the best practice, high quality, state of the art equipment and almost four decades of experience with our proven capability and trusted expertise. 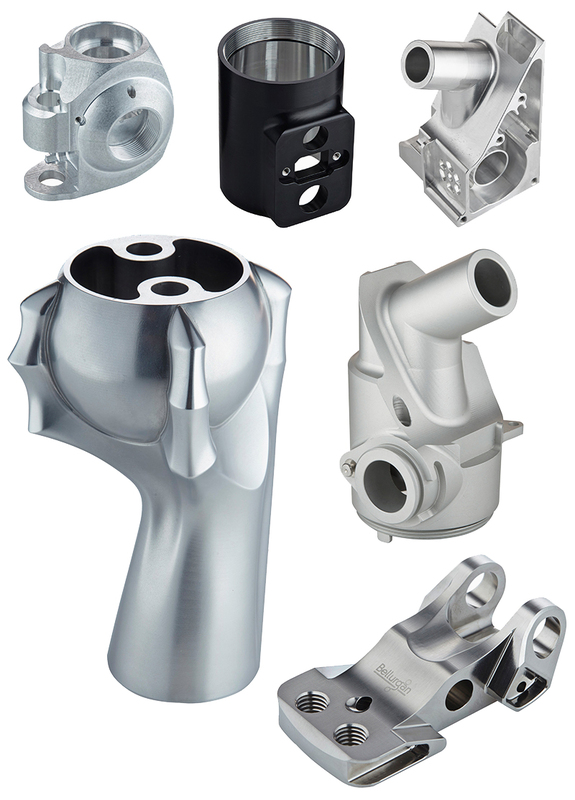 In nearly 40 years of finding technical solutions for our customer's production issues we have collected a lot of experience, which goes way beyond the machining of metal parts. We support our customer all the way through from advice on technical issues in their R&D phase, to practical support in optimizing our customer’s manufacturing cell. Bellurgan Precision Engineering – operates within long supply chains in highly regulated industries. Bellurgan genuinely understands what it means to win a new customer and how important it is to treat each of our customers like they are the only one we have. We act this out every day with response times to customer queries, RFQ’s and orders. We take a personal interest in each of our customers and build relationships that go beyond the products and services we have to offer.